Published on October 3rd 2018 in the Journal of the American Geriatrics Society (JAGS), two new research articles and a corresponding commentary from preeminent geriatrics leaders describe ways to make person-centered care–a novel approach to health that puts personal values and preferences at the forefront of decision-making–more actionable for older people. With our national health system at a tipping point favoring care focused on personal priorities, these new studies are among the first to celebrate “thoughtful, systematic, and incremental” approaches to ending care long fragmented and fraught with the potential for poor communication between patients, caregivers, and health professionals. Separately, a team led by Caroline Blaum, MD, MS, put the processes described by Dr. Naik and his colleagues into practice, reporting their findings in “Feasibility of Implementing Patient Priorities Care for Patients with Multiple Chronic Conditions” (DOI: 10.1111/jgs.15465). 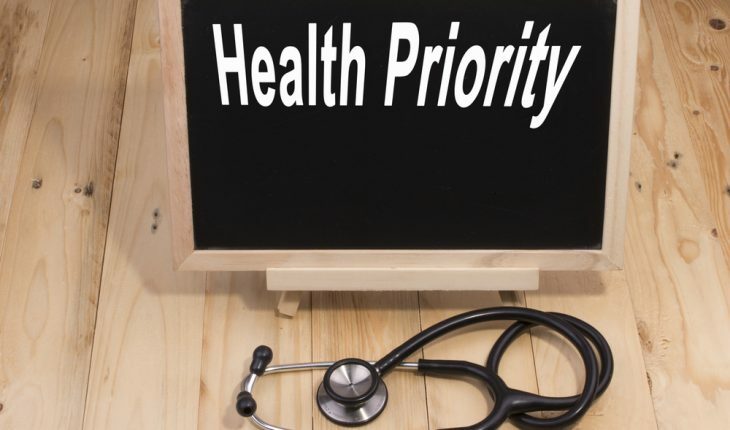 Their feasibility study involved using Patient Priorities Care among more than 100 patients working with nine primary care providers and five cardiologists based in Connecticut. While researchers still hope for improvements in the time needed to complete the process and in avenues for embedding it within practice workflows, they noted that the vast majority of patients returned to their physician with clear goals and care preferences. Follow-up discussions between patients and providers suggest that moving from disease-based to priorities-aligned decisions is “challenging but feasible,” which represents an important and now researched shift for the whole of our health system. This work represents several of the latest steps forward for high-quality, person-centered care for older people, and also builds on an even lengthier legacy at JAGS and the AGS. In 2016, for example, JAGS published findings from an expert panel convened by the AGS with support from The SCAN Foundation to define person-centered care and its essential elements (DOI: 10.1111/jgs.13866). According to the panel, person-centered care “means that individuals’ values and preferences are elicited and, once expressed, guide all aspects of their care, supporting their realistic health and life goals. Person-centered care is achieved through a dynamic relationship among individuals, others who are important to them, and all relevant providers. This collaboration informs decision-making to the extent that the individual desires.” Many of these attributes are already on display in the work of Dr. Naik, Dr. Blaum, and their colleagues, pointing to the high value but also the high priority placed on accelerating person-centered care in geriatrics and beyond.